As agencies start down the path of creating an open data strategy, they typically realize that the GIS department is the most mature, experienced, and prepared team to build powerful information services and make data accessible to different communities. Tens of thousands of government-based GIS teams use ArcGIS as their system of record, so the platform is already integrated with agencies’ enterprise and operations systems. 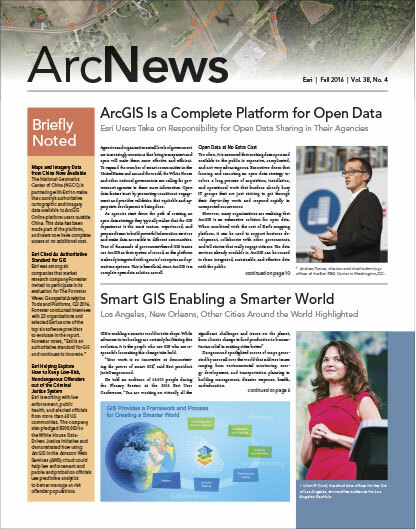 This is beneficial, since ArcGIS is a complete open data solution as well. 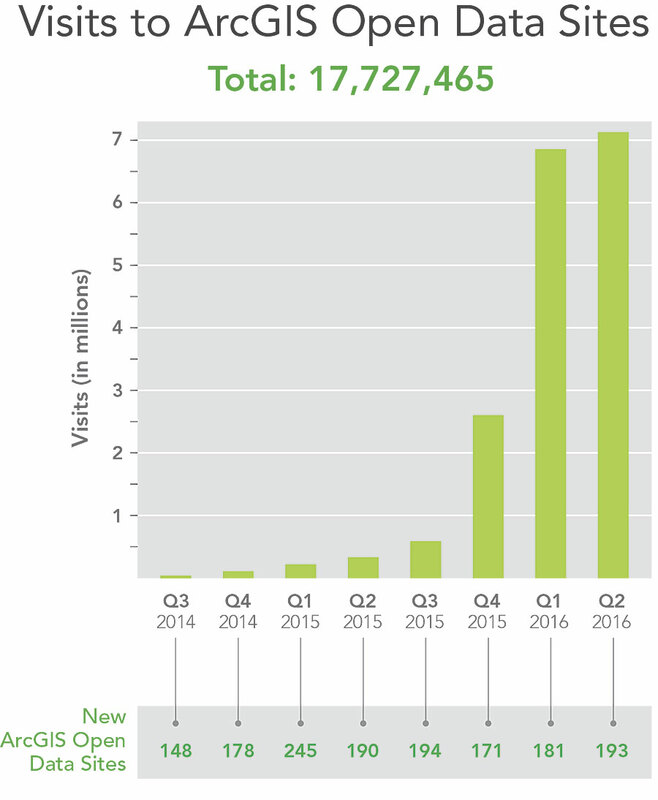 However, many organizations are realizing that ArcGIS is an exhaustive solution for open data. 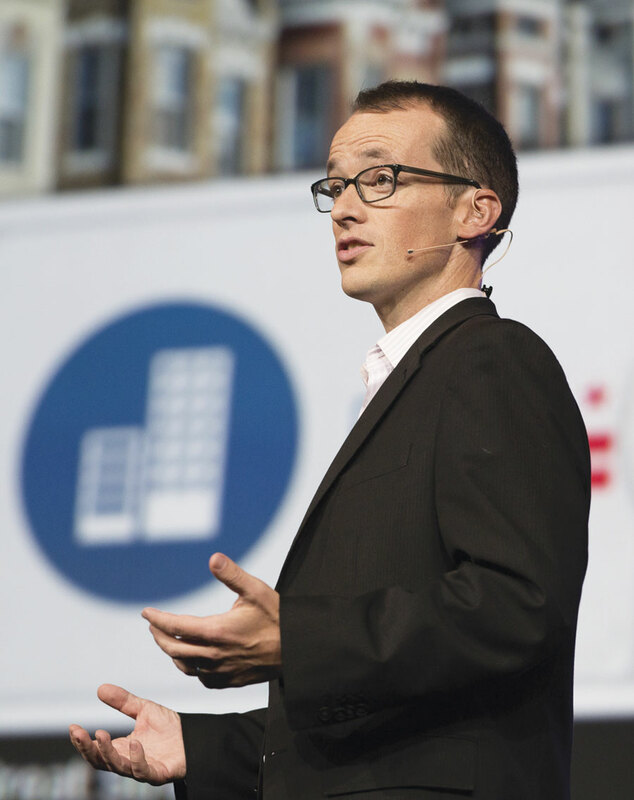 When combined with the rest of Esri’s mapping platform, it can be used to support business development, collaborate with other governments, and tell stories that really engage citizens. The data services already available in ArcGIS can be reused to share integrated, sustainable, and effective data with the public. The software can be configured to use existing, on-premises layers in ArcGIS for Server. Alternatively, organizations can publish their data in cloud services. 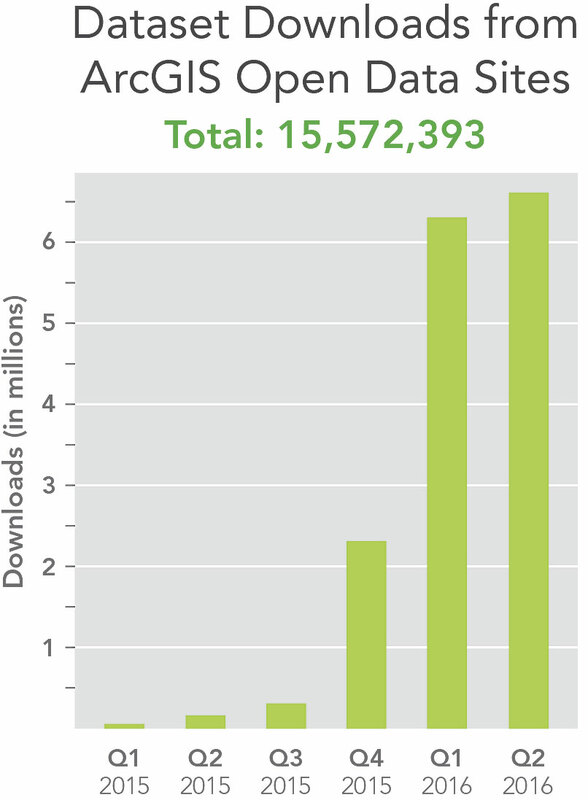 ArcGIS Open Data sites include unlimited bandwidth, and members of the public can download as much data as they want. Citizens can also create public accounts where they can save data, share it, and tell their own stories using an organization’s open data. What’s more, ArcGIS Open Data provides performance dashboards so that agency employees and even the public can monitor and evaluate key initiatives like affordable housing, reducing traffic congestion, and keeping pedestrians safe. 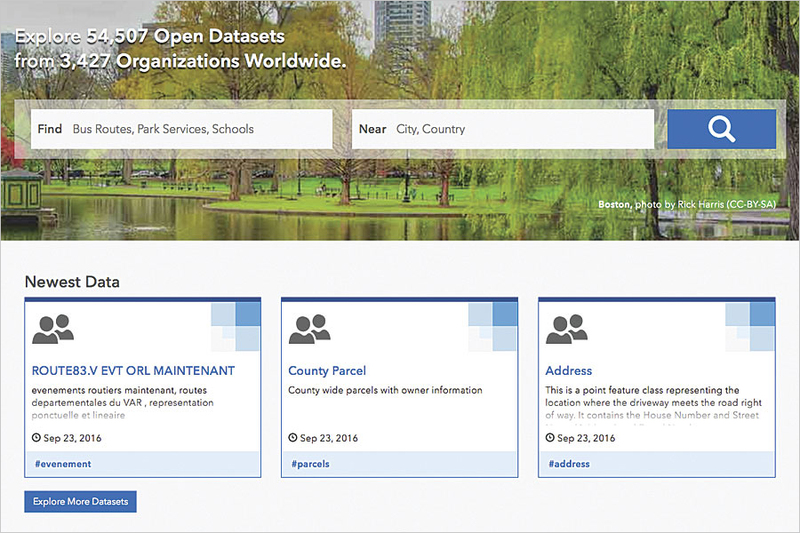 About 3,500 organizations all over the world already use ArcGIS Open Data. The US Department of Transportation recently launched its National Transit Map, which has reportedly collected 400,000 transit stops and 10,000 routes from 270 agencies and uses ArcGIS Open Data to share the information. In February, the US Department of Homeland Security introduced HIFLD Open from the Homeland Infrastructure Foundation—Level Data subcommittee, which makes national infrastructure data available to support community safety, disaster resilience, and economic development. The US Department of Education and the US Department of Housing and Urban Development have ArcGIS Open Data sites, as do the United Kingdom’s Office for National Statistics and Australia’s Commission on Safety and Quality in Health Care for its Australian Atlas of Health Care.